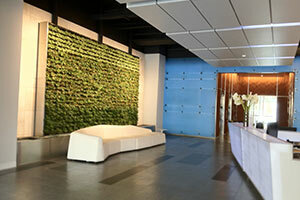 “Your Plant Service” is proud to provide Living Walls ! YPS Botanicals aka “Your Plant Service”, designs & maintains Living Walls & Vertical Wall Planters in the greater Los Angeles area. Let YPS make your space spectacular by installing live plants to cover an entire wall or a living picture. Residential Clients love Living Wall Art! 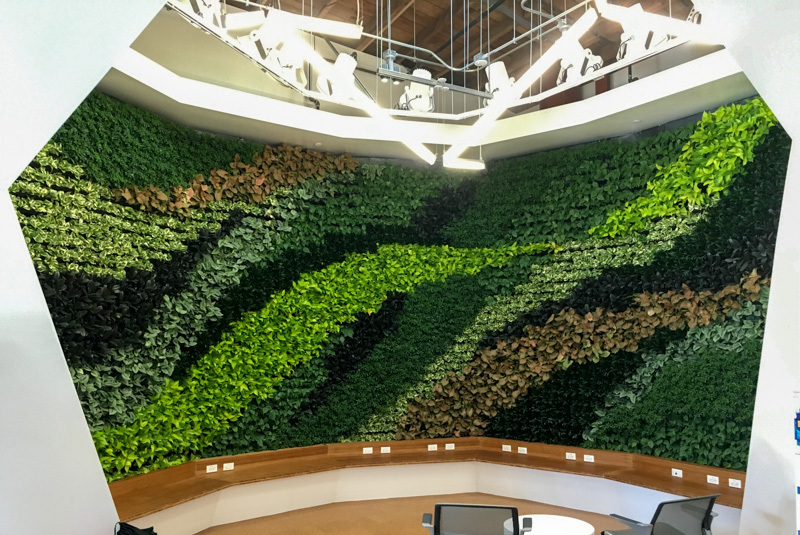 Living Wall Systems are installed and maintained by YPS Botanicals for both interior and exterior projects throughout Los Angeles. We use various Green Wall and Living Wall vertical planter systems which are selected based on needs and specifications of each individual project. Bring color and life to your Vertical Spaces!